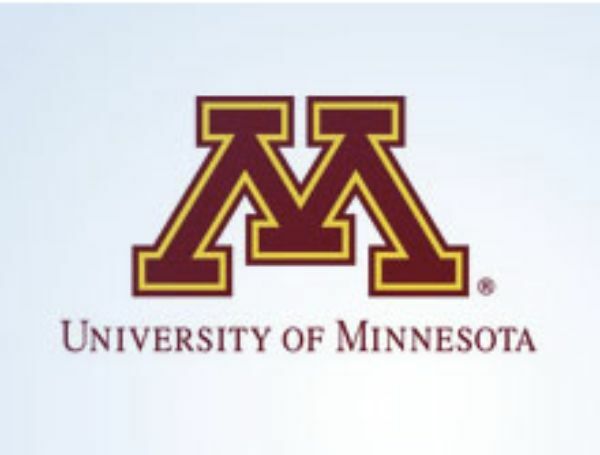 The University of Minnesota Twin Cities is a public research university located in Minneapolis and St. Paul, Minnesota. The university is organized into 19 colleges and schools, and it has sister campuses in Crookston, Duluth, Morris, and Rochester. UMN is categorized as an R1 Doctoral University with the highest research activity in the Carnegie Classification of Institutions of Higher Education. The University of Minnesota is one of the most comprehensive public research universities in the United States and ranks among the most prestigious. It is both the state land-grant university, with a strong tradition of education and public service, and the state's primary research university, with faculty of national and international reputation. Founded in 1851, the University of Minnesota has five campuses—Twin Cities, Duluth, Morris, Rochester and Crookston.